This 12 weeks class will recap the basics and move through various shapes made possible with throwing. Each class will consist of a demonstration, discussions of form and ceramic concepts, a work period and critiques. Demonstrations of bowls, mugs, plates and more complex forms will be presented to meet each student’s skill level. Instructions will include decoration on and off the wheel with slips, as well as trimming, glazing and firing. It is recommended that students have some prior knowledge of throwing however all levels of experience welcome. Kara Highfield is a Ceramics Artist living in Lunenburg, Nova Scotia. She received a Bachelor of Fine Arts (2013) from NSCAD University with a major in Ceramics and a minor in Art History. Kara’s resent solo exhibition, Align (2018), was a culmination of an 8 month Artist-in-Residence at the Lunenburg School of the Arts. The show explored decoration as object through ceramic surface and fine-layered paper sculpture. Kara was awarded a Creation Grant from Arts Nova Scotia to complete this project. 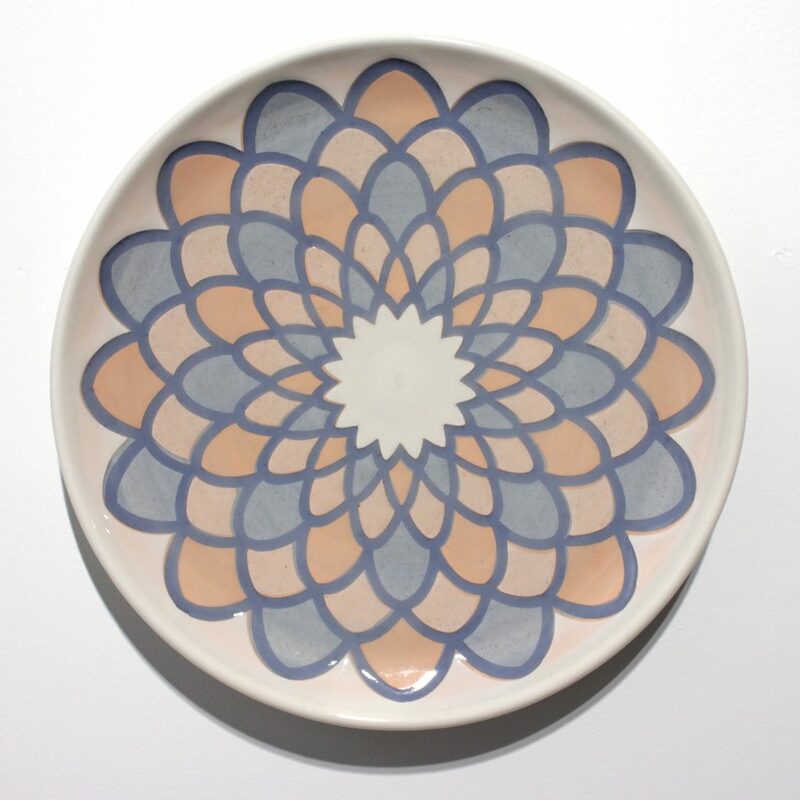 Kara has exhibited her work across Canada, most recently at Medalta International Exhibition, Dish, celebrating what ceramics brings to the table, juried by Julia Galloway (2017-2018). Kara’s work has been published in The Crafted Dish, a book highlighting Canadian ceramics published in partnership with National Clay Week (2017). She is an alumni of the year long NSCAD – Lunenburg Community Studio Residency Program (2013-2014). 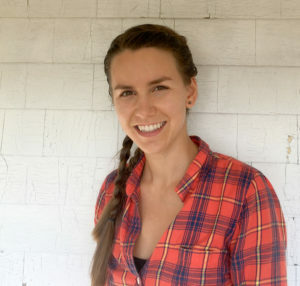 Kara has been an instructor in ceramics at Lunenburg School of the Arts since 2016.